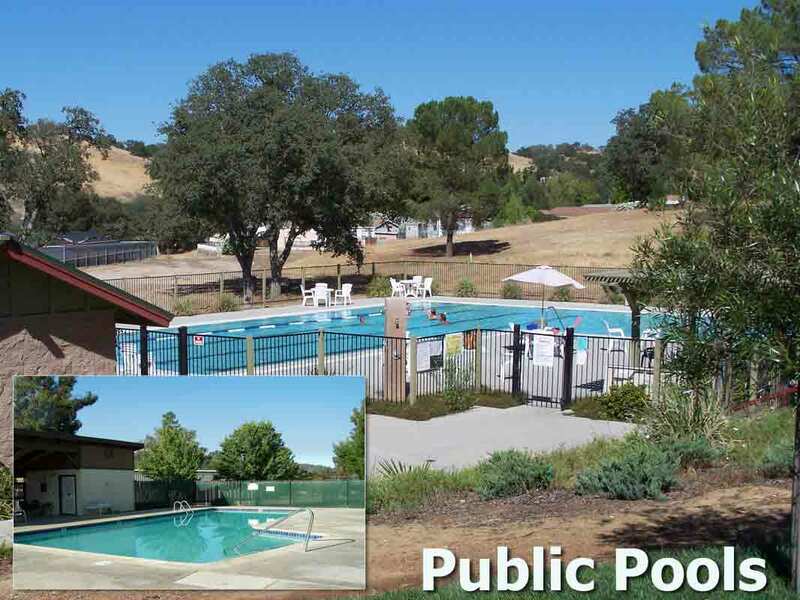 Heritage Ranch is a private community near Lake Nacimiento. 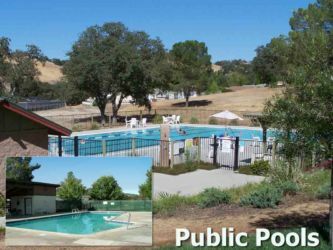 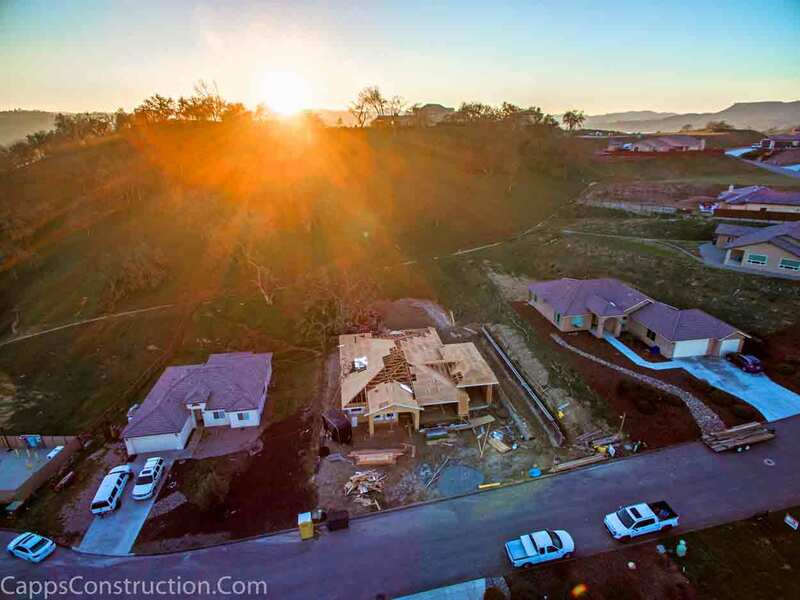 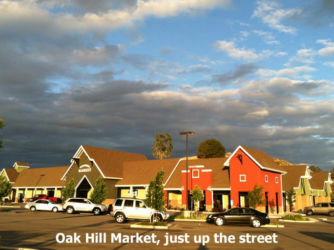 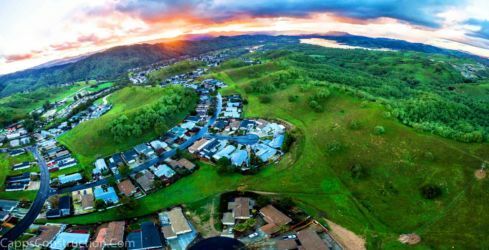 Residents enjoy the benefits of country living within the Paso Robles city limits. The relaxing drive from town takes you past wineries and over the rolling hills famous in the area. 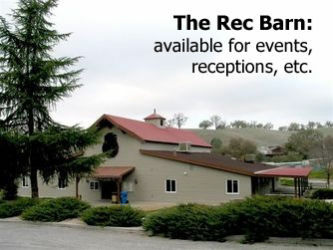 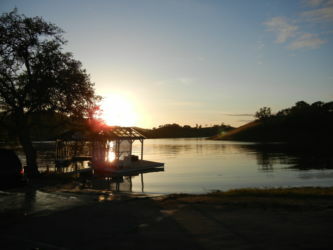 Heritage Ranch was established in 1972. 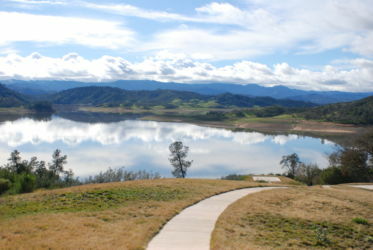 Of the 9,150 acres, 5,100 are permanent open space. 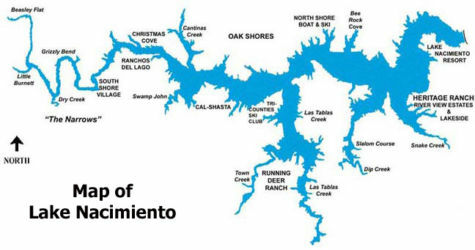 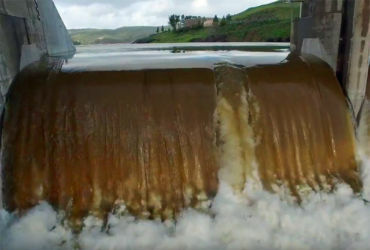 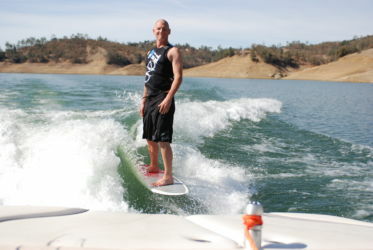 Lake Nacimiento is an 18 mile long lake with many arms. 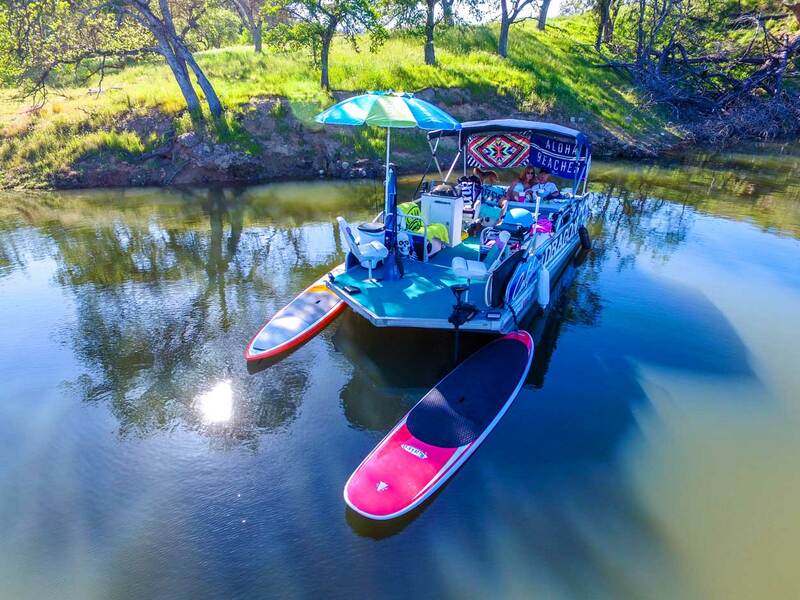 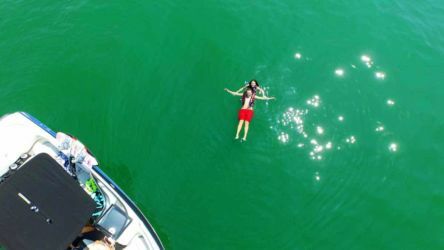 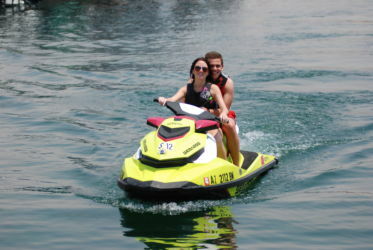 The Lake Nacimiento area offers all of the benefits of lake living – boating, water sports, fishing, camping, hiking, biking, and much more.